Following our hard-fought draw last weekend, we make the trip north to meet Inverness Caledonian Thistle in the William Hill Scottish Cup Third Round Replay. ICT’s long unbeaten league run was ended on Saturday and this is likely to serve as motivation for John Robertson’s men to get back to winning ways this evening. 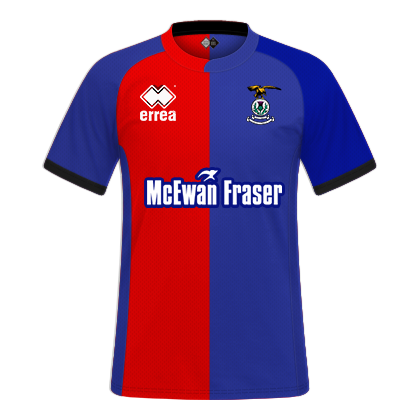 There are no fresh injury worries reported, therefore we will anticipate Inverness being at full-strength. 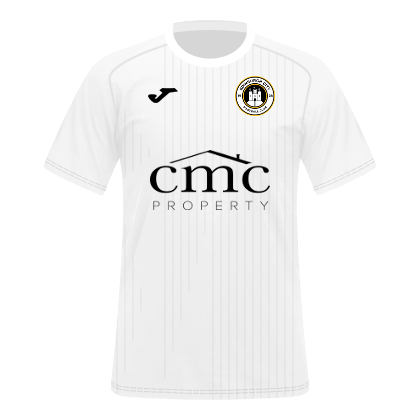 City will wear their home colours with black shorts and white socks, ICT are scheduled to wear their home kit too. Our injury list remains unchanged, with club captain Josh Walker, Danny Handling, John Dunn and Brad Donaldson are unavailable. Otherwise the squad heading north will be as it was on Saturday. Still fresh in the memory is our 1-1 draw last Sunday; a physical encounter, we weathered the early pressure from ICT and really grew into the match as it went on. Towards the end of the match it seemed that we were finishing stronger, despite being the part-timers facing full-time opposition. 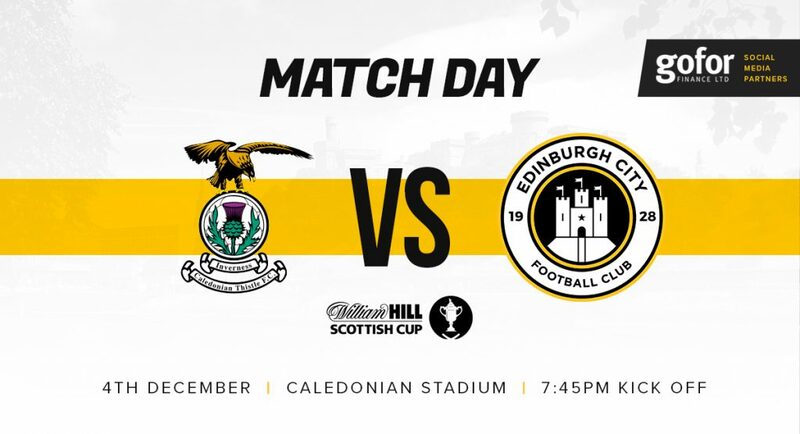 This evening will be a different challenge, albeit ICT eventually lost at home to Falkirk on Saturday, their record at home is a formidable one, so we will need to be at the top of our game to achieve what would arguably the biggest result in our history.